I am using my dripper at 1.8ohm, on my Provari, set at 4.3 volts. The juices I am reviewing is 18mg 50pg/50vg. Desert Train is inspired by a smooth Turkish tobacco blend. On opening the bottle, a spicy aroma with undertones of a slight earthiness. There were hints of a mellow underlying fruitiness but not as prominent as the other aromas from the bottle. This was quite a complex juice. A very sultry aroma, one I could get used to vaping all day, everyday. Everyone knows I love my tobacco vapes and I enjoy them more when they full bodied and flavoursome. This one had ticked all of the boxes so far. On the inhale, an earthy dark oriental type tobacco. Not unlike a dark fire cured tobacco leaf, left out in the sun to dry, with virginia added to lighten the flavour a little. It was rich and bold, and the nuttiness came through more on the inhale. I could taste a slight fruitiness, again a little stronger on the inhale. The nuttiness lead me to believe there were hazelnuts, with maybe a touch of Brazil nut in there too. This was a very rich Turkish tobacco. Sun cured and highly aromatic. 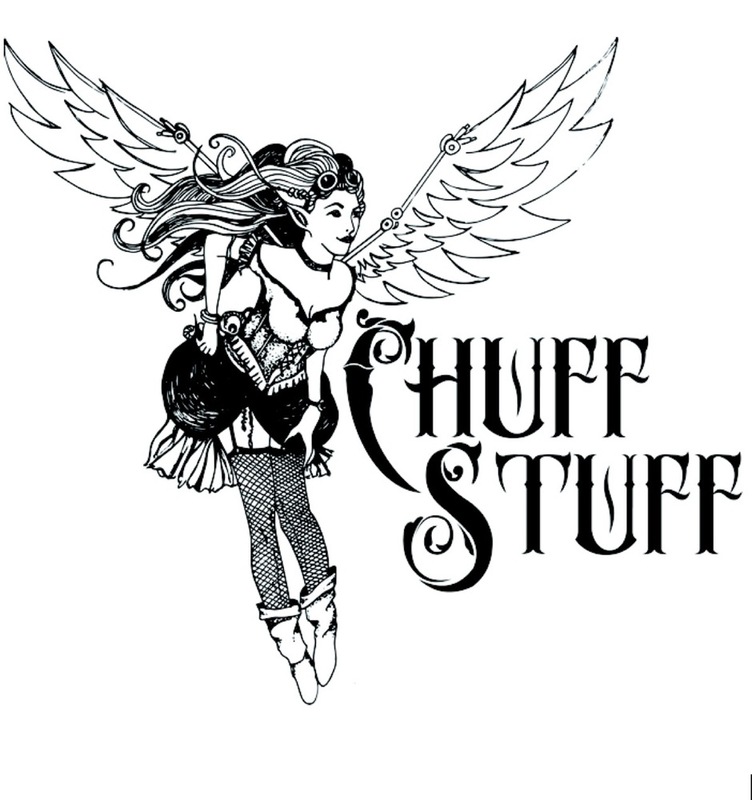 It is very complex and gives a well rounded vape for those who enjoy stronger tobacco flavours. Pipe vapers would enjoy this one as well. On the exhale, a bold and pure tobacco leaf. A little bit dry, but not by much, as there are still other variants of flavour in this juice that keeps the juice moist and well balanced, and also keeps you guessing as to which flavours are being used. I could taste a mixture of dark chocolate with a little light thrown in for good measure. The flavours weren't sickly in any way. There were no chemical after tastes and it was a tad sweet but not overly so. I would say it was the natural sweetness of the chocolate tones in the juice, which gave the juice it's sweetness. It reminded me of the chocolate bar, 'Snickers'. An excellent all day vape, as it isn't sickly sweet in any way. This would go down well with a Martell Cognac or a dram of whisky. I find it to be a very relaxing vape, when you have time to sit back in your favourite armchair. A Dram in one hand and 'Desert Train' in the other. Well worth getting this to try as you won't be disappointed. It's an all round tobacco vape. Bold yet mellow and very palatable. I will definitely be buying another bottle of this. Vapour production was excellent for a 50pg/50vg juice and produced plumes of vapour, the throat hit was perfect with it being 24mg. The flavour was outstanding, and this e-liquid is one I will most definitely would vape all day. I recommend this one to all of you to try. If you enjoy your tobacco flavours, you will enjoy this one. 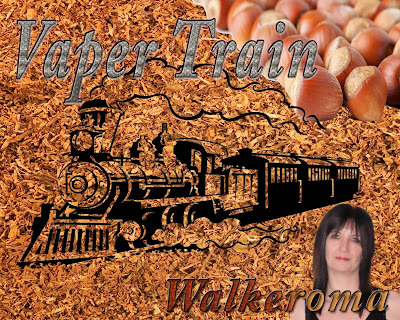 You can Contact them, either on their facebook page https://www.facebook.com/vapertrain?ref=ts&fref=ts where they will be happy to answer any of your questions.